Here at Black Hops, we’ve always been conscious about giving back to the community. From the beginning, we’ve been willing to share our brewery insights and lessons via our ‘no secrets’ blog posts, podcast episodes, book, live events and more to help others get a leg up in the industry. But now we want to do more. Black Hops is a new business, so it isn’t easy to designate a big chunk of funds to community activity. However we wanted to start small rather than not start at all, so we are kicking off our community initiative. Here are some of the things we are doing. Each month we are committing to doing at least one community activity where we raise between $500 and $1,000 for a community organisation. 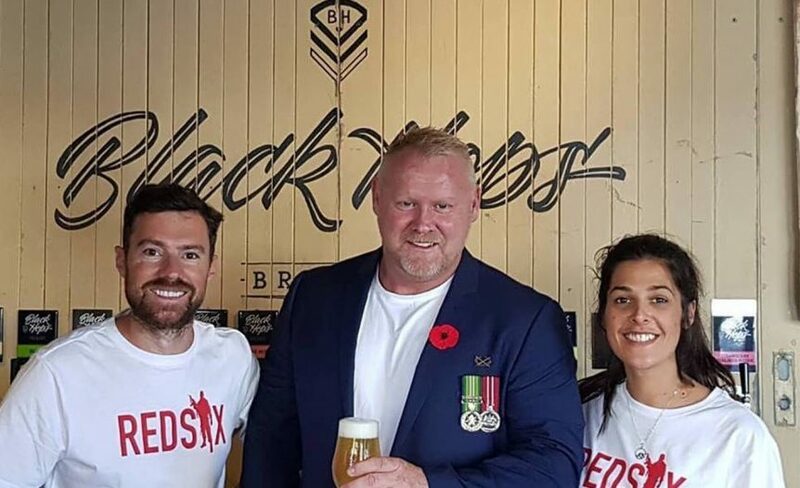 This month it was a Karma Keg on Remembrance Day where we raised over $800 to support the REDSIX organisation, who provide mental health support for returned service veterans via a community app. Michael and the team were able to use the money the following week to help fund a trip to the NDCT 2018 Summit in Wellington where they were able to offer veterans support by launching the app in NZ. We will be announcing our December charity shortly where we will be collaborating on a custom beer and donating $1 from each schooner sold. We are also fostering the community spirit that already exists in our team. Our Sales Manager, Kris ‘Railo’ Railton, recently jumped on his motorbike and took part in the Distinguished Gentleman’s Ride to raise awareness for men’s prostate cancer and mental health. We are continuing this way of thinking by building in a community component to our custom staff beers. From now on, when each team member get their custom staff beer, we will donate $1 from each schooner sold at our Taproom to a charity of their choosing on the launch day. This will help the charities chosen but also get the whole team thinking about how to give back. We’ve also recently joined the Independent Brewers Association (IBA) as paying members and we are actively supporting other brewers and attending events etc. In the past we’d been inclined to go it alone, but we realise now that as we grow into a leadership position in the craft beer industry, being part of the association is the right choice. 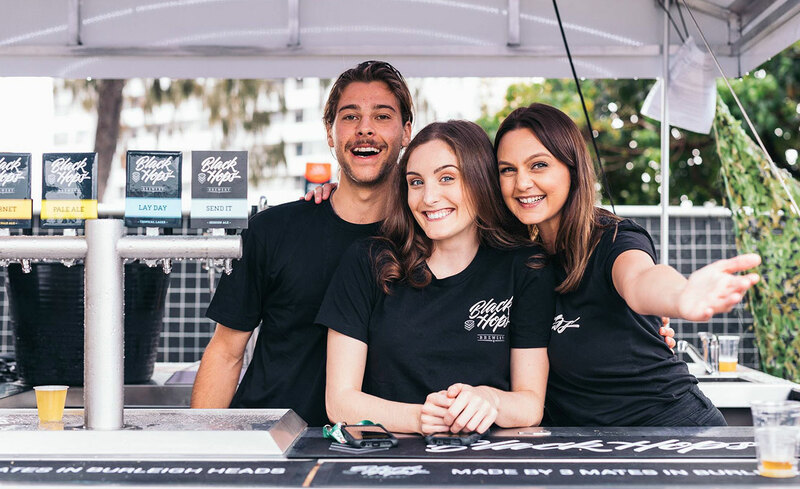 We were lucky enough to have a visit with the CEO, Alexis, recently and attend the QLD meet-up at Range Brewing. We are looking forward to doing more with the association as we learn the ropes and start participating more. We’d like to do even more. And we plan on doing so, as we continue to grow the business and more funds become available to do so. But we feel it’s important to make a start and contribute in our own modest way to begin with. If you would like us to consider your cause or organisation for our Monthly Community Allocation Initiative, or you would like to learn more about what we are doing, check out our Community Page.